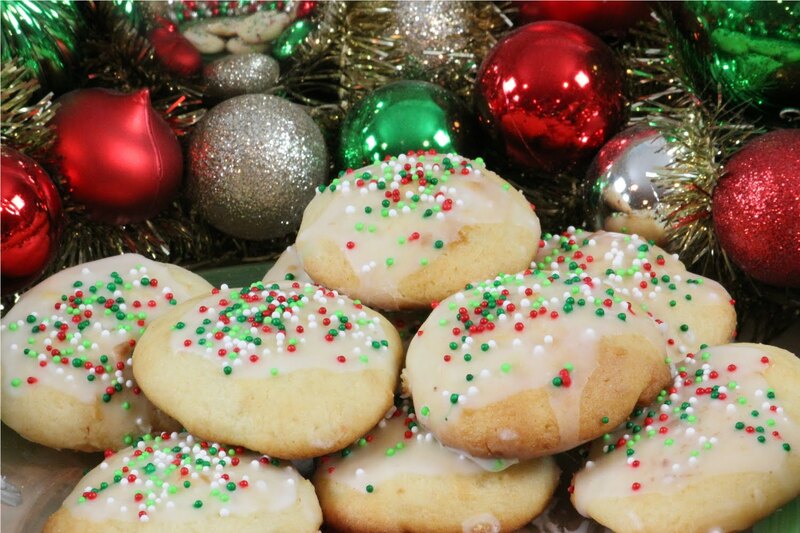 Ricotta Cookies are one of the all time favorite Holiday Treats to the Italian People. There is no need to go on and on about their goodness. Just click on both videos below and Enjoy. In this episode Rossella shares her recipe for these Wonderful Ricotta Cookies. If you are not familiar with Rossella she has one of the most popular online Italian Cooking programs. This video is only an example of what she does. We know you will enjoy. In case you are not familiar with Ricotta itself…..
Ricotta (literally meaning “recooked”) protein can be harvested if the whey is first allowed to become more acidic by additional fermentation (by letting it sit for 12–24 hours at room temperature). Then the acidified whey is heated to near boiling. The combination of low pH and high temperature denatures the protein and causes it to precipitate, forming a fine curd. Once cooled, it is separated by passing the liquid through a fine cloth, leaving the curd behind. Ricotta curds are creamy white in appearance, and slightly sweet in taste. The fat content changes depending on the brand and the type of milk used. In this form, it is somewhat similar in texture to some cottage cheese variants, though considerably lighter. It is highly perishable. However, ricotta also is made in aged varieties which are preservable for much longer. 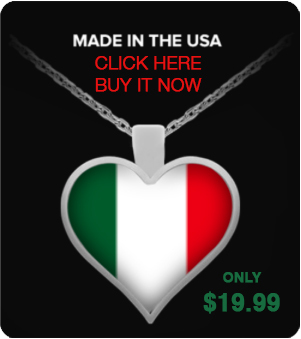 Life, Love and the Italian Experience.